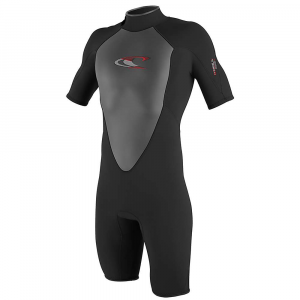 Better fit and more comfort in a paddle wetsuit than ever before.Men's 3mm Paddle John is constructed of Neosport's new, exclusive Xspan material. 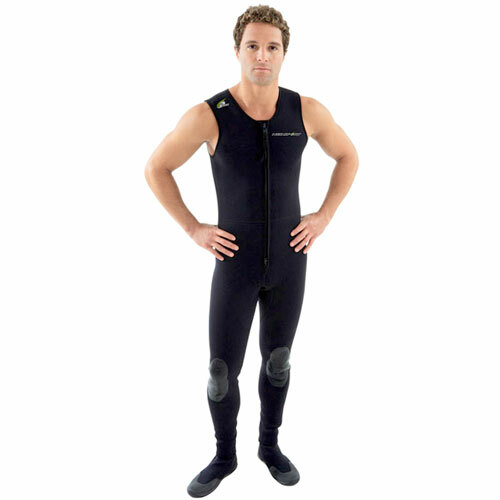 Ultra soft and comfortable - 250% 4-Way Super Stretch foam neoprene - provides a great fit and all day comfort, in and out of the water.Constructed of 100% XSPAN material, unlike other suits which only offer stretch panels or filler gussetsDouble glued and blind stitched inside and out for ultimate durabilityReinforced Duratex kneepads help provide long life to traditional high wear areas#10 YKK front zipperRolled edges Anatomical fit for arms and legs. 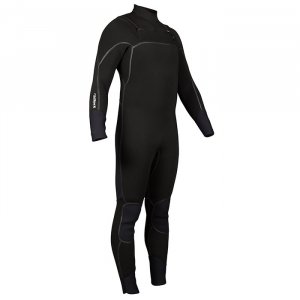 The Neo Sport X-SPAN 3mm Farmer John men's wetsuit provides comfortable core insulation for paddling in warm water when a full-length suit isn't needed. 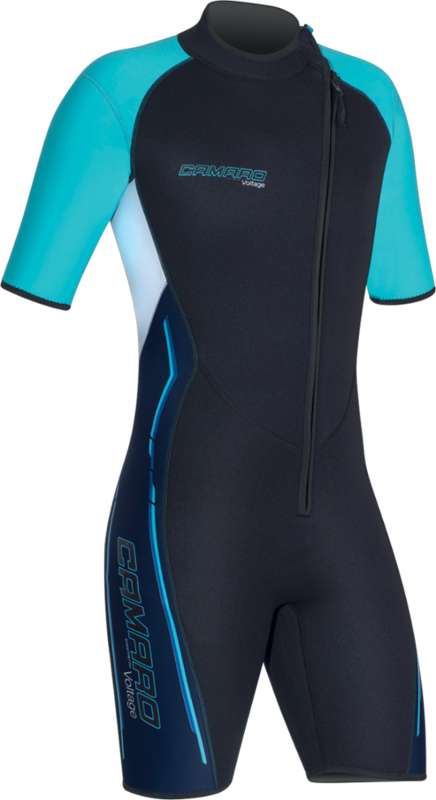 Innovative X-SPAN neoprene offers 4-way stretch; this natural stretch creates a wetsuit that has no need for integrated stretch panels or gussets. Double-glued, blind-stitched seams increase durability inside and out. Reinforced knee pads increase the life of the wetsuit. Front zipper offers easy dressing. Double slide relief zipper makes pit stops a whole lot quicker. 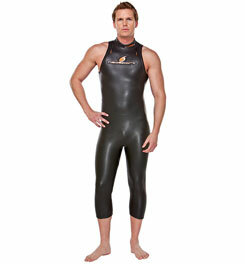 Ankle zippers, rolled edges and anatomic arms and legs enhance performance in the water.